D o orangutans all get a second chance? 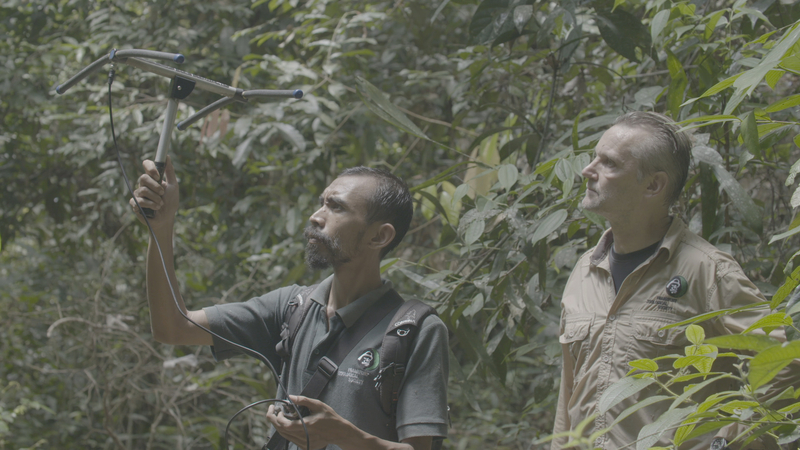 Dr Peter Pratje has trained and released orangutans in the wild for the past 25 years. 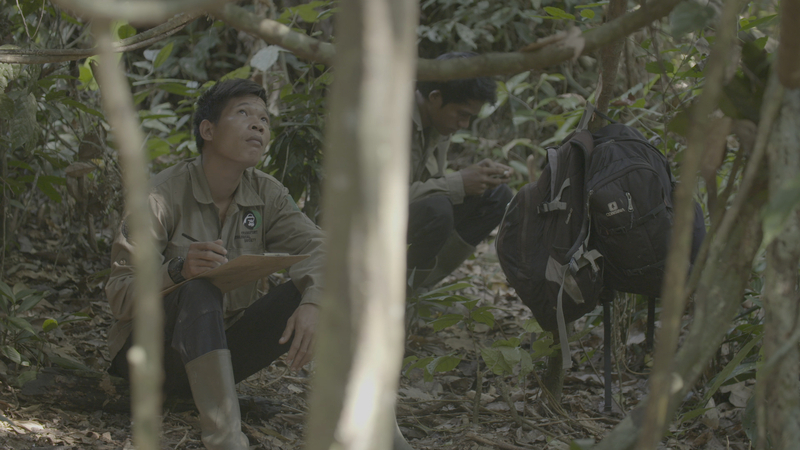 He has saved many of them from illegal trade, forest fires and hunters. However, he recently found out the hard way that these intelligent mammals are not always adaptable. 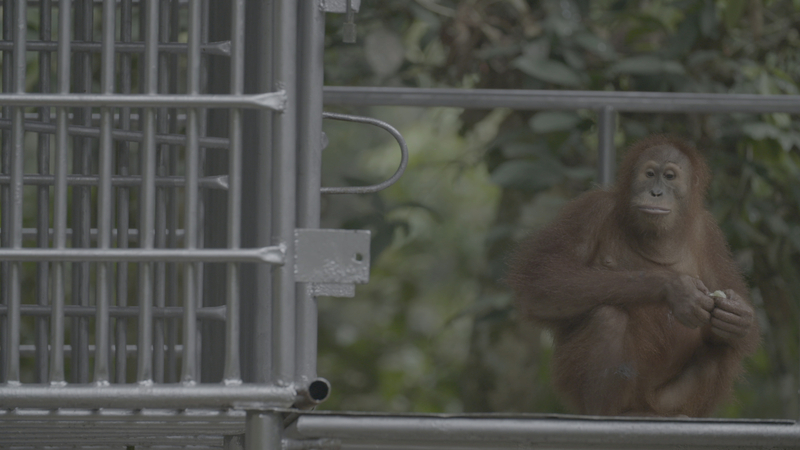 Nyaru, a zoo-born orangutan, recently came back to the jungle school with a broken finger. It was a historical event for a zoo-born orangutan that somehow looks like a failure. In the 70s and 80s, Dr Biruté Galdikas has released many orangutans in Borneo’s forests. New research has shown that these releases may have endangered the genetic purity of the local orangutan population. Following Dr Graham Banes genetic research, in collaboration with Dr Galdikas, a new law came into effect: no more releases without genetic tests. Now, the lack of lab facilities and expensive genetic tests make it difficult to get anything done at all. 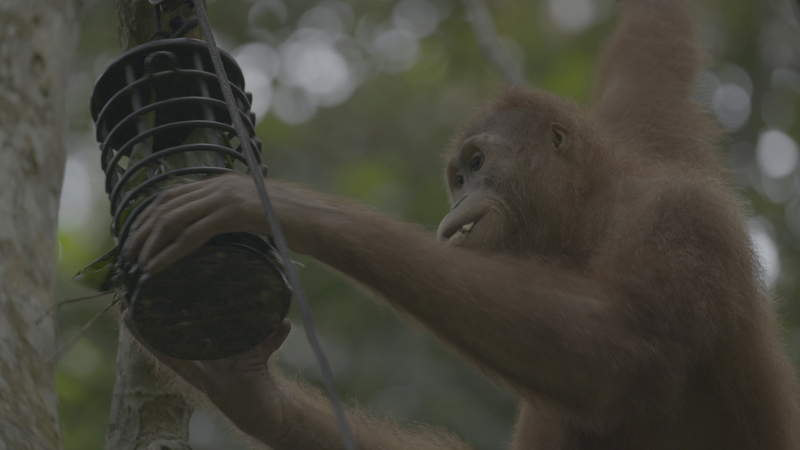 This film takes a look at humans giving themselves a chance to fix their mistakes while they fight to preserve fragile orangutan species. Although it started with good intentions, now they need to rush to turn back time. <Jungle School: Thanks For Bananas> is about the emotional versus the intellectual and how to merge them in ways that can satisfy all parties. 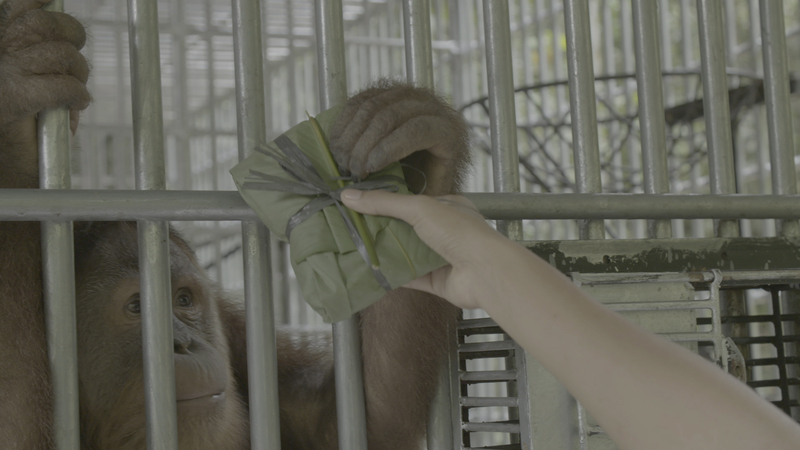 Finally, it is about giving a real second chance at rehabilitation to orangutans both in Borneo and Sumatra.